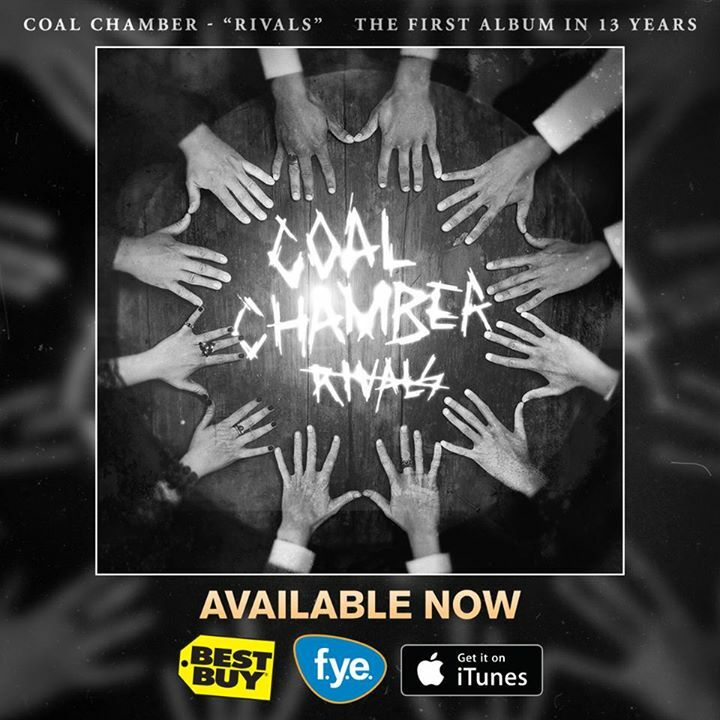 Coal Chamber | Official Site , THE WAIT IS OVER! After 13 long years we’re back and heavier than ever with our brand new album ‪#‎Rivals‬! Don’t want to wait until morning? Get it right now on iTunes!